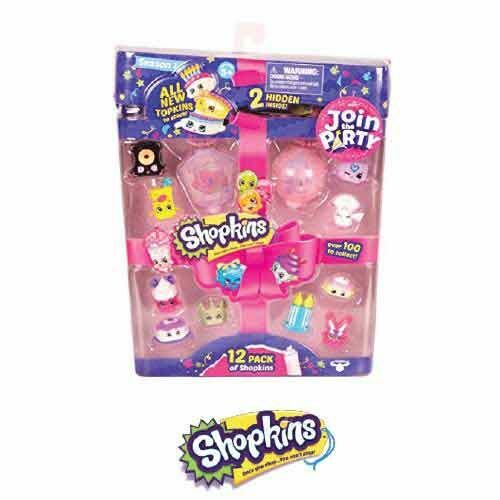 Shopkins Toys children will enjoy collecting these charming, small characters that live in a big shopping world! 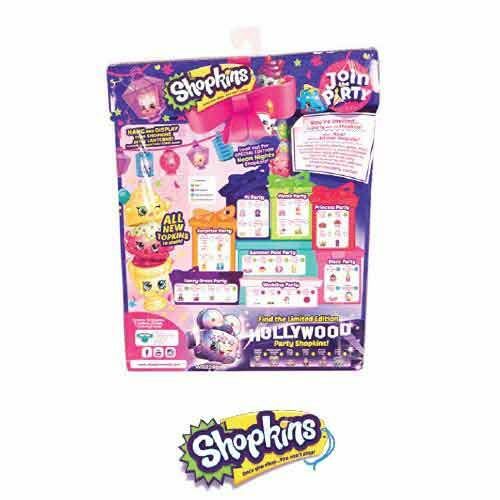 Shopkins Toys children will enjoy collecting these charming, small characters that live in a big shopping world! 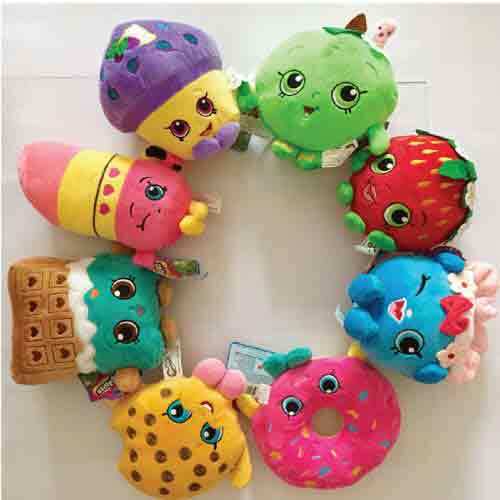 These super cute plush toys make great cuddle companions for those who love tagging along their parents when shopping for groceries. 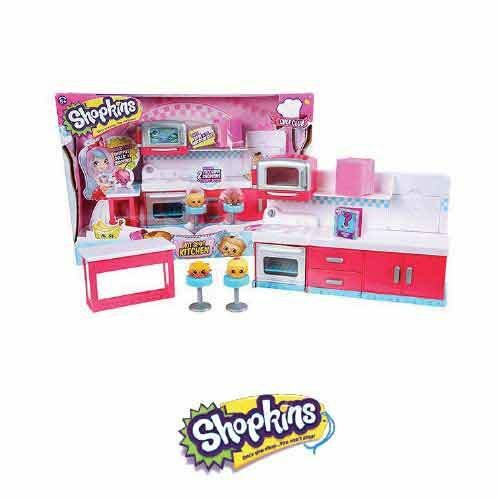 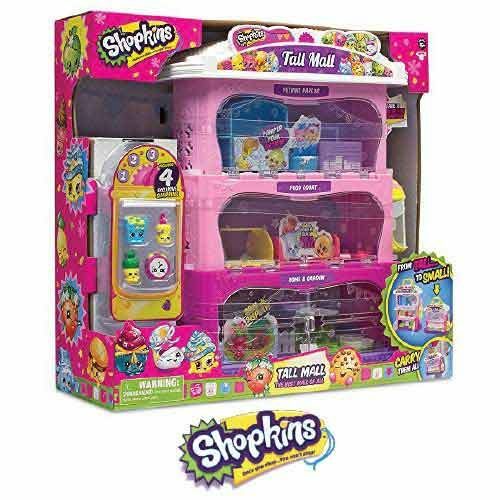 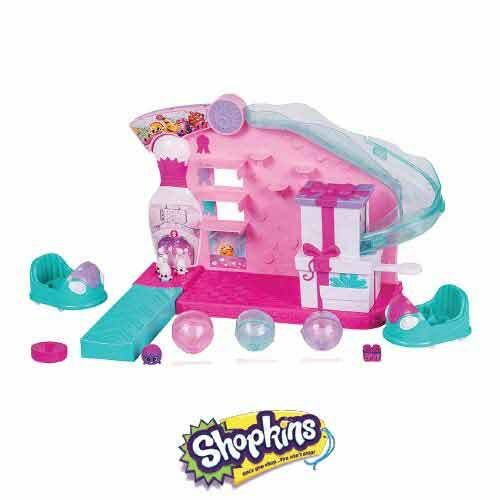 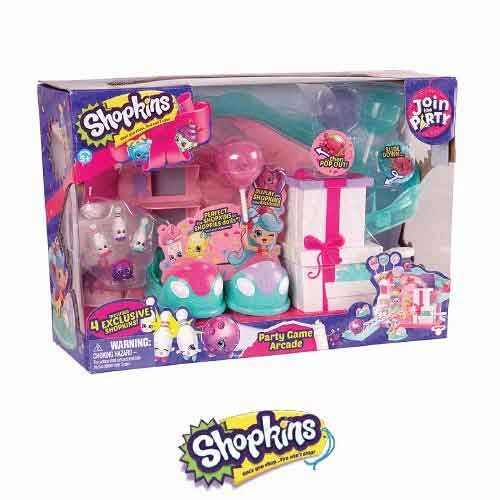 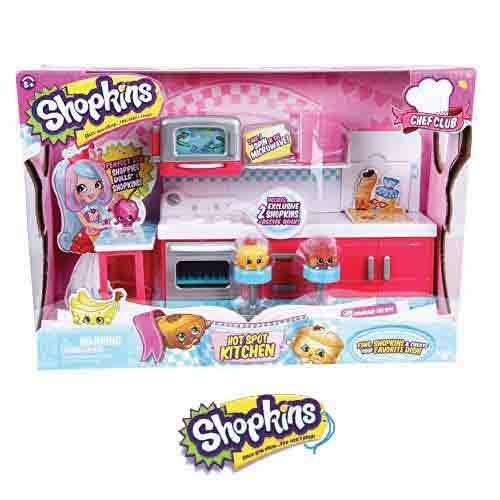 With Shopkins plush tops, store items come to life in an adorable way!